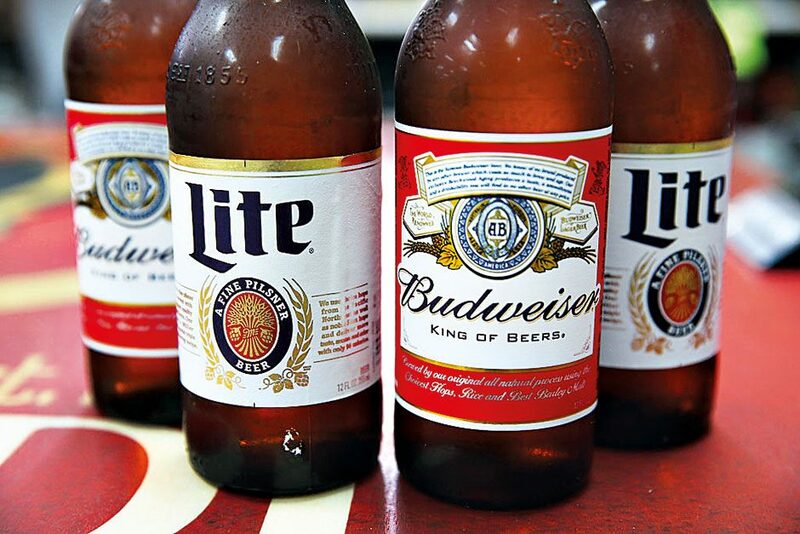 Anheuser-Busch InBev set global headlines alight in 2016 with the takeover of rival firm SAB Miller. At the time, AB InBev said the deal would create “the first truly global brewer”. It wasn’t wrong, as it now produces brands as diverse as Belgium’s Stella Artois and Mexico’s Corona. Estimates place AB InBev as the producer of almost a third of the world’s beer, and it is now the fifth largest consumer goods company in the world by revenue. Though it had to clear tremendous regulatory hurdles for the SAB deal to go through, the size and variety of the newborn behemoth’s target markets should make it resilient enough to withstand any challenge.